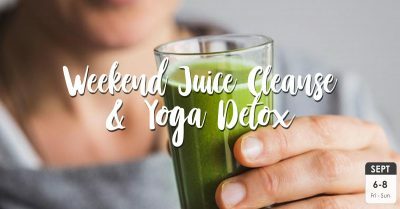 Our Yoga Detox & Juice Cleanse Retreats combine yoga, meditation, gourmet vegan cuisine, fresh juice and personal consultations to help you reach your optimal health. We have three lengths of retreats designed to fit your schedule and budget. 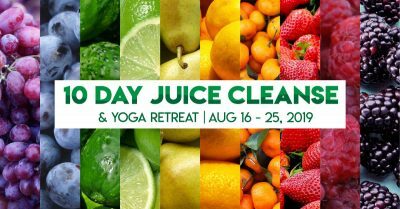 Scroll down to some of our upcoming Yoga Detox & Juice Cleanse retreats. 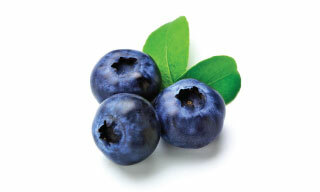 of Participating in a Health and Wellness Retreat? The highly processed foods that many of us feed our bodies — as well as the toxins that enter the body from food preservatives, additives and chemicals — can clog the cells, leading to inflammation, disease and pain. 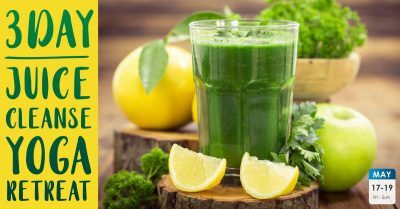 A detox cleanse retreat combined with a juice cleanse and vegetarian diet will help to rest and repair the vital parts of your digestive system. 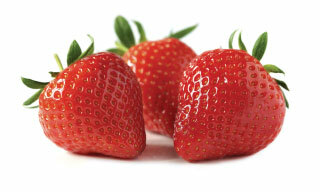 Juices require far less digestive processing and can promote the repair of your stomach and gut. 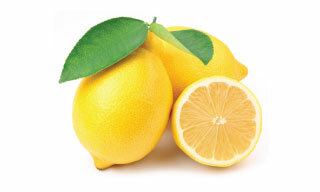 Juice cleansing helps to reduce food cravings and binge eating that leads to being obese or overweight. A retreat is a great way to take control of your health and help you make significant lifestyle changes for permanent weight loss. 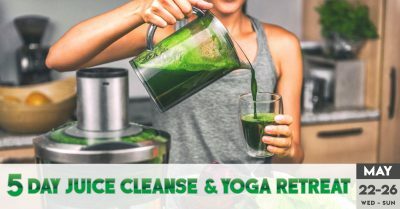 To help you enjoy the benefits of a juice cleanse and yoga retreat, we have provided three different length retreats: 3-day, 5-day and 10-day retreats. 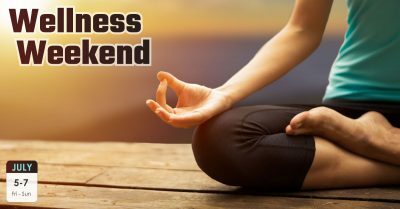 The 3-day retreat is great for an individual or group that wants to get away for a weekend and immerse themselves in holistic wellness activities such as yoga classes, swimming, releasing toxins through juice cleansing, vegetarian eating and unwinding in our cedar sauna. Our 5-day retreats allow you to deepen your yoga practice, spend more time in meditation, hike and exercise and devote to deeper cleansing and detoxification of your body. It allows you to enjoy many of the benefits of a full retreat if you can’t afford to spend all 10 days away. Our 10-day retreats offer the full benefits of a detox retreat while helping you develop wholesome health habits geared toward all-around wellness. It is the best way to get away from a stress-inducing work schedule so you can take the time to relax and revitalize your body and soul. Our yoga and health detox retreat located on the east coast, is designed for those who want to better their health to promote weight loss, healthy diets, or even to simply deepen their yoga practice. 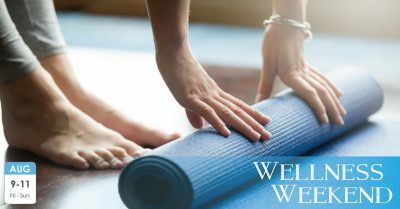 Our east coast yoga retreat will provide a haven away from your stressful routine while helping you relax and revitalize your body and mind, release unwanted toxins and achieve holistic wellness. Before [working with Ramesh Bjonnes], I was in poor shape. I didn’t have any flexibility, I had sore joints and a sore body, and I had been told I needed a knee replacement. Today, without any surgery, I am feeling good and walking eight to ten miles a day. I even signed up for my first half-marathon! And I have lost over 50 pounds. My experience at the 10 day yoga and juice detox at Prama was beyond what I would have imagined possible for an affordable retreat. Significant guidance and support on a truly spiritual, physical, emotional, and mental level were all part of my experience. I left the retreat with a clearer head, lighter heart, and brighter outlook than I have had in years. The presentations – excellent! The yoga was very good and lovingly personal. Ramesh’s leadership was awesome, gentle, and knowledgeable. I loved the food. The center is so clean and beautiful. Do You Drink Juice the Whole Time? 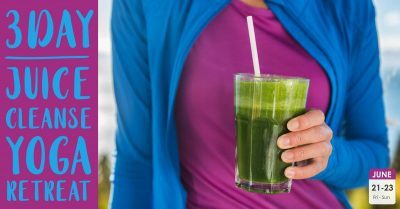 During our detox and weight loss weight retreat, you will not only be served a cleansing juice diet, but you will also have an opportunity to eat unique vegetarian food. Our juices and vegetarian dishes are fresh and organic — they help to cleanse the digestive system, bloodstream, lymphatic system and tissues in the body. Is the Schedule for the Retreat Fixed? 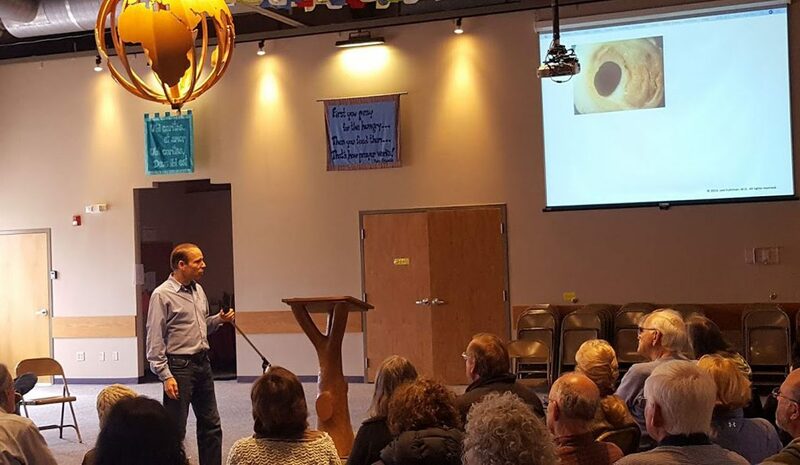 While we do include a schedule so that you can relax and take full advantage of the retreat’s benefits, during any of our health detox retreats, you will also have free time you can use for other activities. Some engage in silent meditation for deeper self-discovery, some use the time to relax in our cedar sauna, many take the time to exercise in our endless pool. 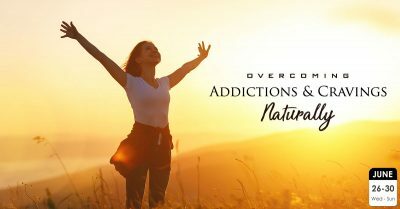 No matter what you choose to do during the free time, we believe that you’re working towards improvement of mental, emotional and physical health.